Help support vital positions in the Libraries. Endowment to fund the position of the Director of Libraries, leading the exploration of the Libraries’ role in new modes of learning and global engagement, and advancing MIT’s commitment and influence in the area of scholarly communication and open access. Senior leadership position responsible for shaping critical archival services for the MIT Administration and Faculty, as well as researchers worldwide. Position devoted to the acquisition, preservation, and management of the growing body of digital resources produced throughout the MIT community. Position devoted to the acquisition, preservation, and management of rare book and special collections resources in high demand by faculty and researchers. Endowment for the program head of the Libraries’ scholarly publishing, copyright, and licensing services for the MIT Community. 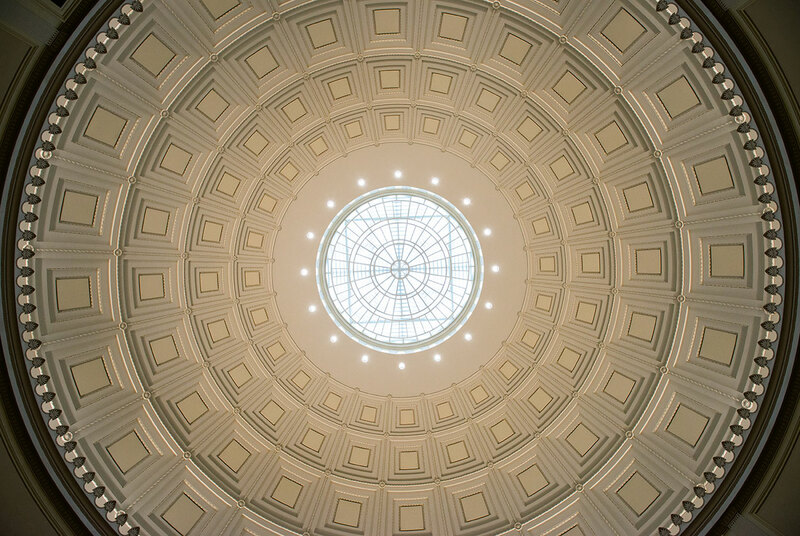 The Program Officer provides direct support for the MIT Faculty Open Access Policy and consults broadly with universities and faculty on copyright advocacy, intellectual property, open access, and rights retention. Every other year, the Library Fellows program provides opportunities for two recent graduates of MLIS programs to spend two years at MIT working directly with expert library staff on cutting-edge aspects of contemporary librarianship, such as digital archiving and research data services.